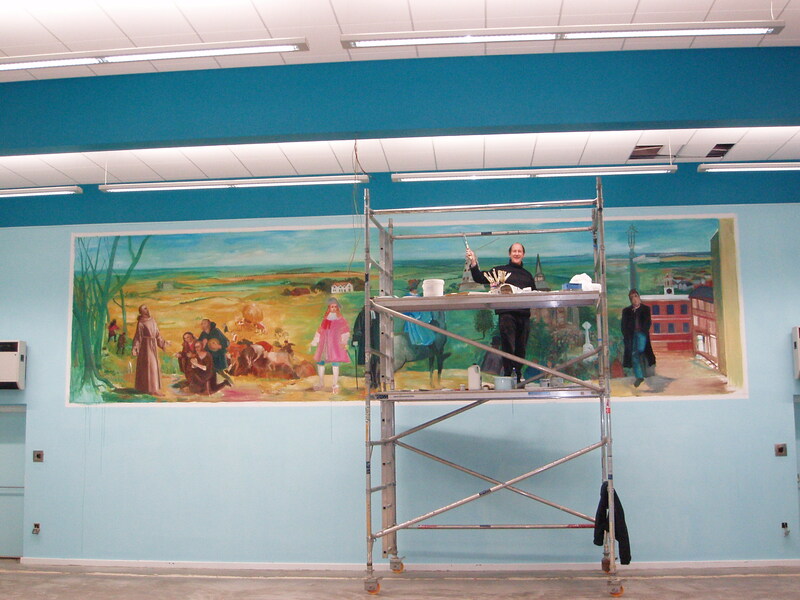 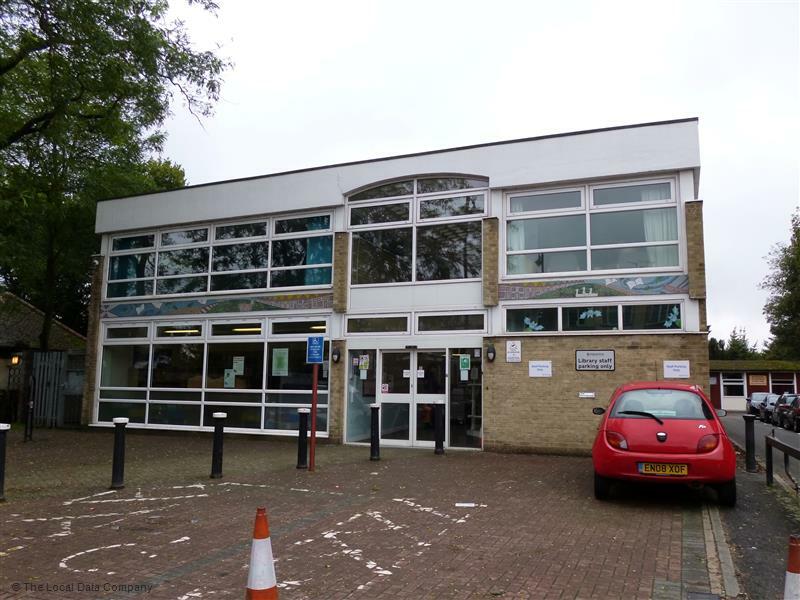 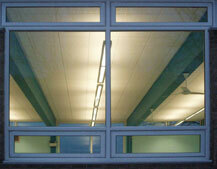 The refurbishment of Upminster Library transformed a dowdy 1970’s built concrete frame building into a modern, user friendly environment for the community. 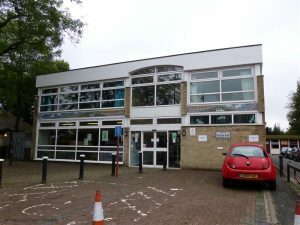 The refurbishment provided disabled access facilities on two levels, curtain walling, new roof coverings and remodelling of the library layout. A completely new heating and ventilation system, together with state of the art lighting and communications leaves the newly refurbished library very much in the 21st century.